Creating a logo for your own business is not only for multi-national companies and big corporations. Even if you are just starting out in the field of business or you are a small player in a specific industry, having a logo where your brand can be associated with can help a lot in your operations. Just like any other businesses, jewelry stores also need a logo to represent their unique brand. A jewelry store can be easily identified by customers if it will use a jewelry logo as one of its branding tools. The design of jewelry store logos should be based on the scope of the services that the store can provide as well as the kind of jewelries that it sells. If you need help in making your jewelry store’s logo, get inspiration from the collection that we have for you in this article. 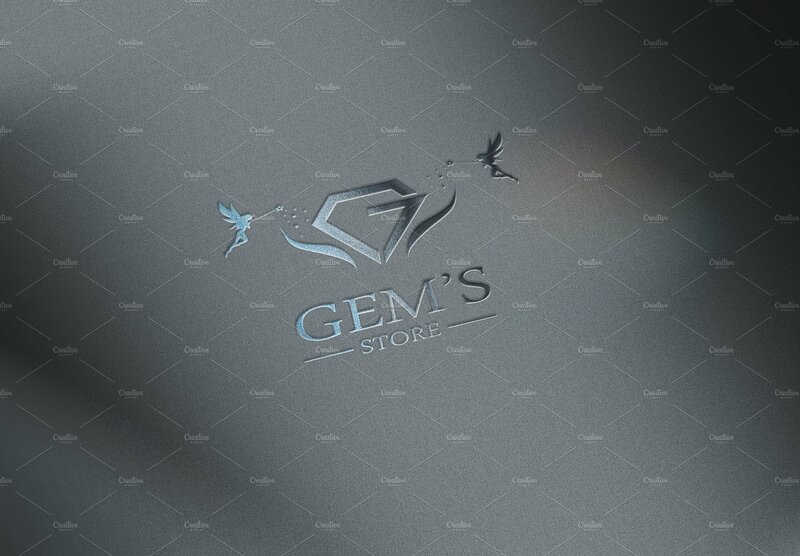 A jewelry store logo can make your business more memorable. A visual tool can promote memory retention which is necessary for your customers to remember your business. Your jewelry store logo can help create familiarity with who you are as a business which can then be translated to a wider market hold especially if your current customers can share your information to other people. A jewelry store logo can promote a good impression about your business. How customers perceive your business and its operations play an important role in ensuring that your brand is credible and is worth the trust of the market. If you have a jewelry store logo that is associated with trustworthiness, quality products and good customer service; then prospective customers can be more interested in practicing their purchasing power to your business. 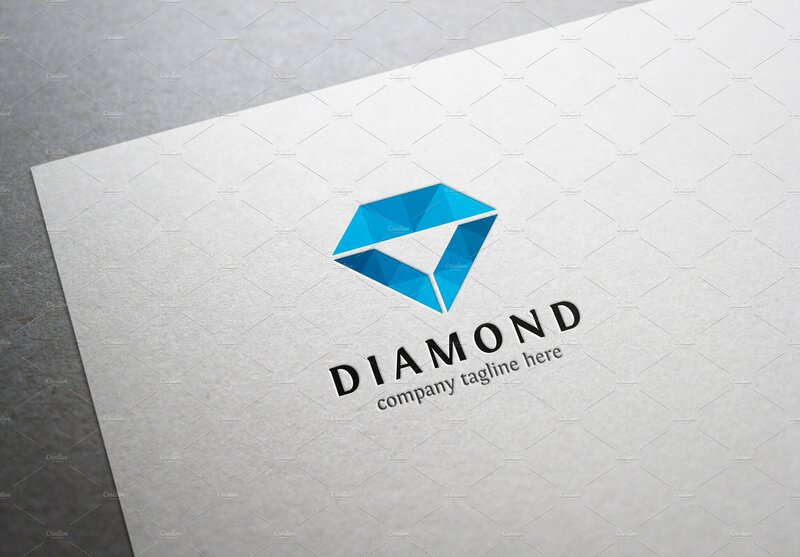 A jewelry store logo can help you create a corporate brand. As a business, you need to create a corporate brand that can provide your placement in the market. This is very essential as it can affect not only your current sales but also your market hold and exposure in the future. Start developing a corporate brand by using a jewelry store logo that is both functional, effective, and aesthetically pleasing. 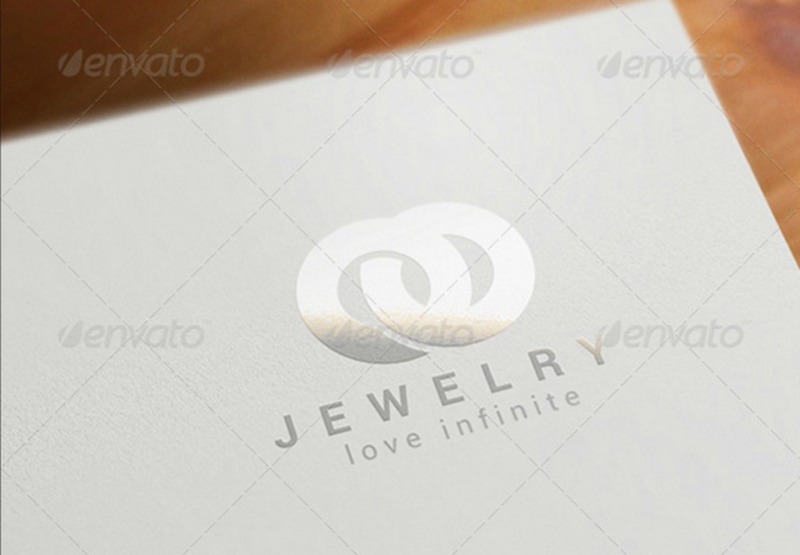 A jewelry store logo can reflect the characteristics of the business. Your jewelry store should be presented in a way that is appealing to your target market. Your corporate personality, as initially viewed through your logo, can help you disseminate information about the quality that you can provide to people. You need to come up with a business flavor that can get the attention of the market niche to whom you think your jewelry products are most useful. 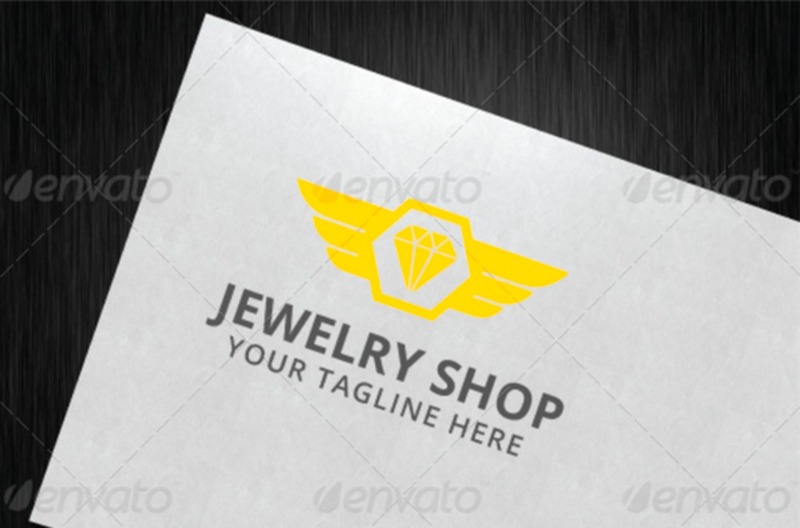 A jewelry store logo can help you standout from competitors. There are already a lot of jewelry stores out there. With the number of competitors that you have, the first thing that you need to consider when opening up your own jewelry store is your ability to be unique and original from other jewelry businesses. You can achieve this if you have an outstanding logo that can represent your jewelry store as a professional business entity. Aside from the branding principles that you need to consider, the graphics and other visual characteristics of your jewelry store logo can affect the perception of current and prospective customers about your business. To avoid poor choices when it comes to designing your own jewelry store logo, it is essential for you to be aware of a few guidelines that will enable you to properly implement logo designing procedures. The process that you may follow when developing the design of your jewelry store logo is specified below. Know the image that your company evokes. When thinking of the design of your jewelry store logo, it is of utmost importance for you to identify the image or the brand that your company would like to project. There are different branding activities and processes that jewelry stores implement depending on the scope of their operations. Make sure that your jewelry store logo can fully showcase your corporate image so it can be an effective tool for marketing your business. Think of the shape of your jewelry store logo. If you already identified the brand that you would like to have, the designing phase can already start. First, decide on the shape that you will use as the backdrop or outline of your jewelry store logo. You can do this as your initial step so that you can be more organized when putting together all the other design materials that you will use. Identify materials that you can use as design items. The design items that you will use should be based on the image of your company. Are jewelries with diamonds in them your best sellers? 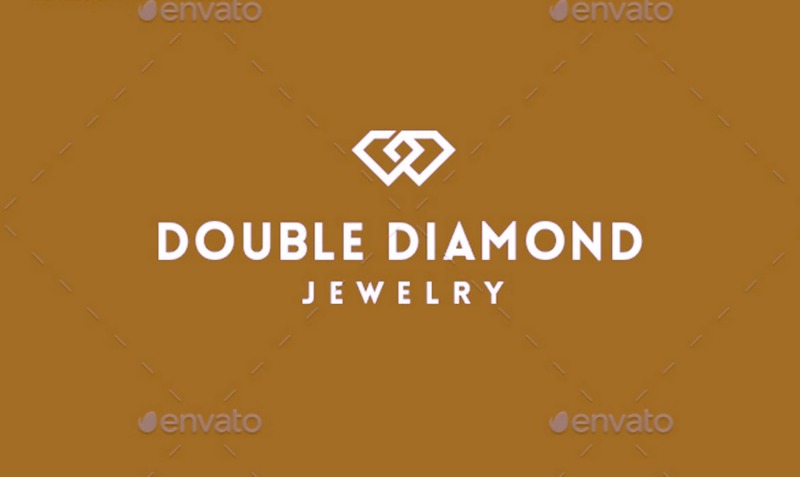 Then incorporate a diamond icon in your jewelry store logo. You can add other kinds of materials as long as your logo will still look cohesive and beautiful. Select the colors that you will use for your jewelry store logo. Always think of the luxury that you would like your customers to expect and feel when transacting with you. Your jewelry store logo should look expensive and grand so it can reflect the products that you sell. There is beauty in simplicity and this does not mean that minimalist logos will not look expensive as well. It all depends on the color combination that you will use when designing your logo. More so, the tones and hues of your color selection can also affect the overall visuals of your jewelry store logo. Know the final design that you will incorporate in your actual logo. Once you have selected all the major components of your logo design, it is now time to put them all together and identify their specific positions in the actual logo that you will use. It will be helpful if you will seek for professional help from graphic designers when doing this so you can make the most out of the aesthetic that you can come up with. Assess whether your logo can be used in different aspects of the business. Your logo is not just a branding tool, it is actually the brand that represents you. 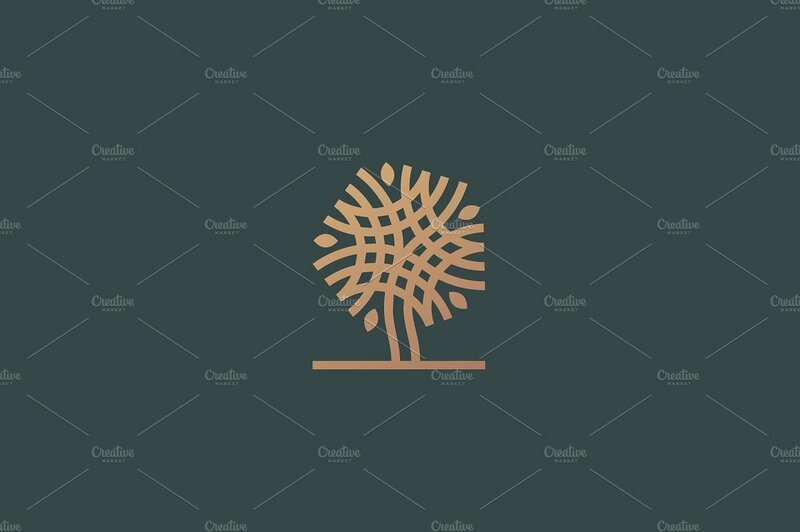 With this, think of the ways on how you can use your jewelry store logo. Will your final design look good on brochures, business documents and different kinds of marketing tools? Create a jewelry store logo that is functional and highly-usable so you can benefit from its usage for a long period of time. Is My Jewelry Store Logo Dynamic and Effective Enough? Visual branding is very important especially in industries where aesthetic is a priority. You do not want to buy from a store that claims quality products if you can see that its corporate image is not at par with its competitors. This is the reason why jewelry stores need to create a logo that can resemble the quality of its products. The taste of the business when it comes to its visual designs can reflect the characteristics of what it offers to customers. The reaction of your target customers. One thing that can identify the success of your jewelry store logo is the reaction of the people who you transact with. You can randomly ask your current clients or you can also have a survey activity so you can identify whether they think that your logo is dynamic or not. Though a negative reaction from your customers do not necessarily mean that you should change your logo right away, you can use this information when the time comes that you can already develop your business logo. The resilience of your logo with regards trends. Your logo needs to develop together with your business through time. There are some characteristics that should always remain the same so that you can achieve consistency when it comes to branding. However, there may also be items that you can subtly change like color hues, linings, and the like during the processes of logo redesign. This can help you update your jewelry store logo depending on the current aesthetic which your market finds appealing and attractive. Keep in mind that you should not do this too often as it can confuse your market. The personality that your logo style exudes. A typical jewelry store logo can make your business look boring and similar with all the other common jewelry stores out there. A suggestion that we can give is for you to select unconventional styles when developing your jewelry store logo. The unique usage of symbols, icons and lines can help you come up with a jewelry logo design that is truly yours without losing the excitement of your customers about your brand. Why Does My Business Need a Jewelry Store Logo? Your jewelry store logo can help your business remain relevant. There are jewelry stores that have failed to continue operations without customer knowing. Much worse, they are not even aware that the brand ever existed. This is the reason why you need to create a jewelry store logo for your business. You need to remain relevant so that people can have an idea about you and your products. If you will continuously use a business logo, then you can be a force to reckon in the industry. The more people become aware of your logo, the wider your brand can spread. Your jewelry store logo can make your processes and activities look more professional and business-appropriate. Have you ever transacted with a business who has given you a receipt without its logo on it? 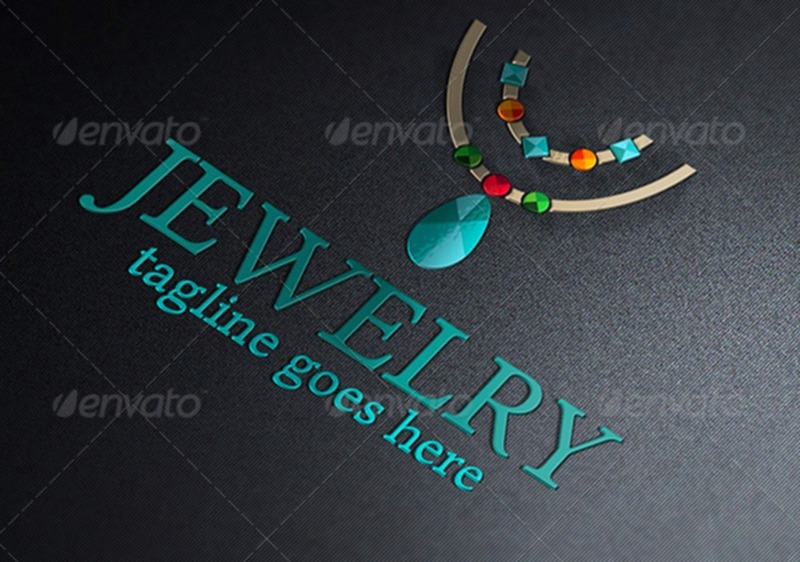 If you will not have any jewelry store logo, then your business documents can look generic. It may appear as if your documents are just templates that are updated based on the transactions that you currently deal with. 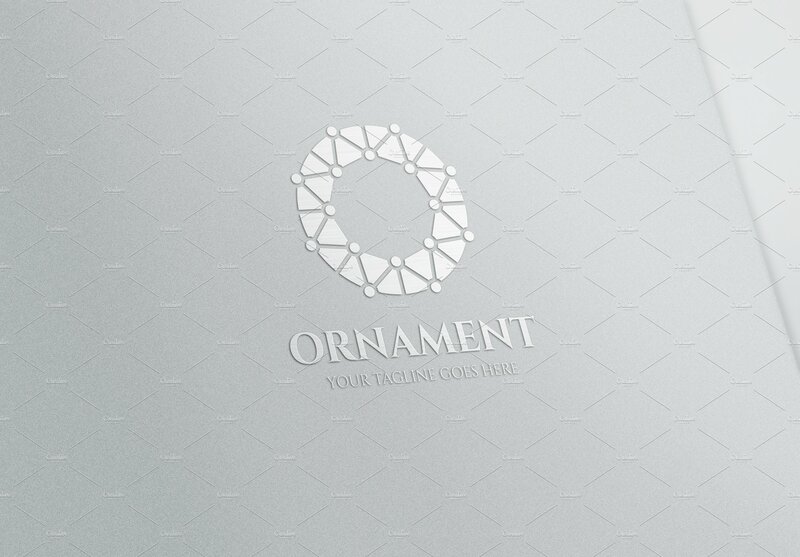 Avoid this by creating a jewelry store logo that you can incorporate in all the materials that your business needs. Your jewelry store logo can show your customers that your business is growing and evolving. Through the identification of your brand, customers can be updated of how your business is doing. This can help you keep up with the demands of the market when it comes to your visual presence. The more your present your business accordingly, the bigger are your chances to acquire and penetrate new market places and niches. Your jewelry store logo should make you more trustworthy, credible and appealing. Your business processes rely not only on the quality of your products, the successful branding tips that you have incorporated with your brand, but also on how the market reacts to your marketing and branding activities. With an effective jewelry store logo in use, it will be easier for you to promote your new products and offers. This will also help you to retain your current market hold while gaining new opportunities for business development and client scope widening. Do not make your jewelry store logo similar to those that are used by businesses with the same nature. 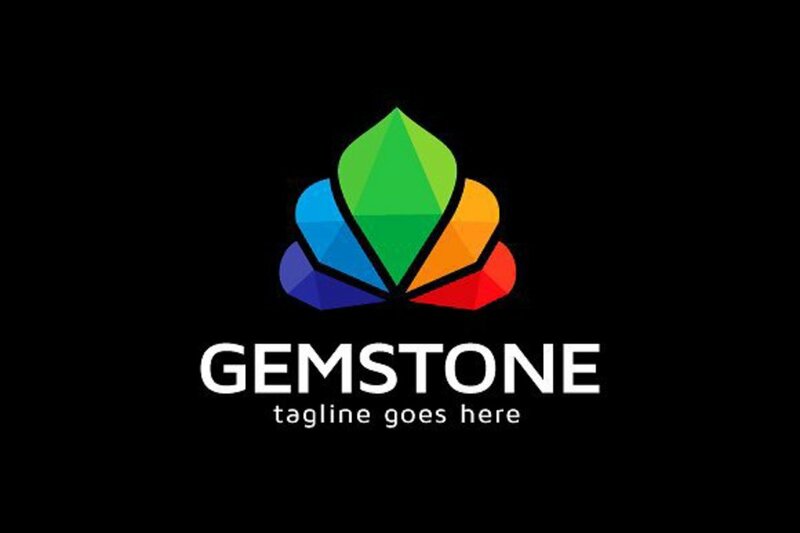 As much as possible, create a jewelry store logo which contains a unique vibe and an all-original design item incorporation. With this, you can ensure that your jewelry store logo can help you spread awareness about your brand. Leave a positive impression to your customers by having a logo that they can associate your business with.